Brian is the Senior Vice President of Development for Shopoff Realty Investments, and has expertise in real estate investment syndication, acquisitions, land development, distressed debt portfolios, property management, engineering and planning of urban infill and master-planned communities. 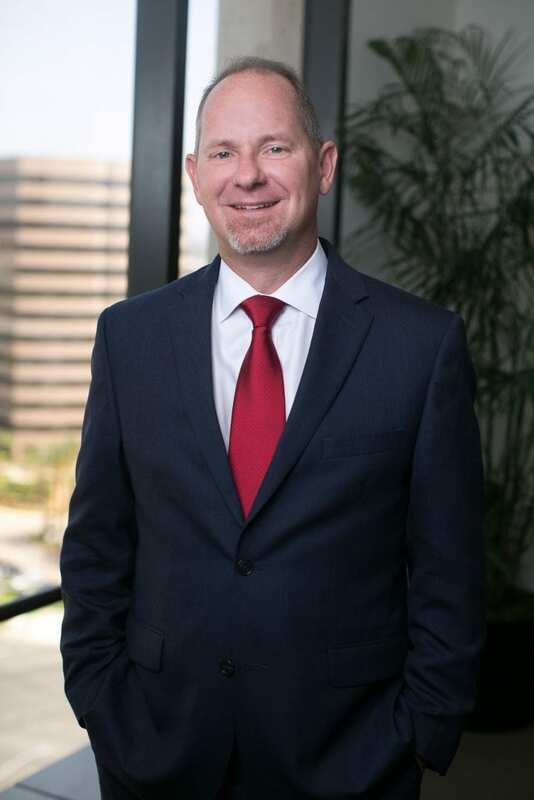 Brian has over 15 years of experience in the acquisition, entitlement, asset management, and disposition of real estate investments and land development projects. 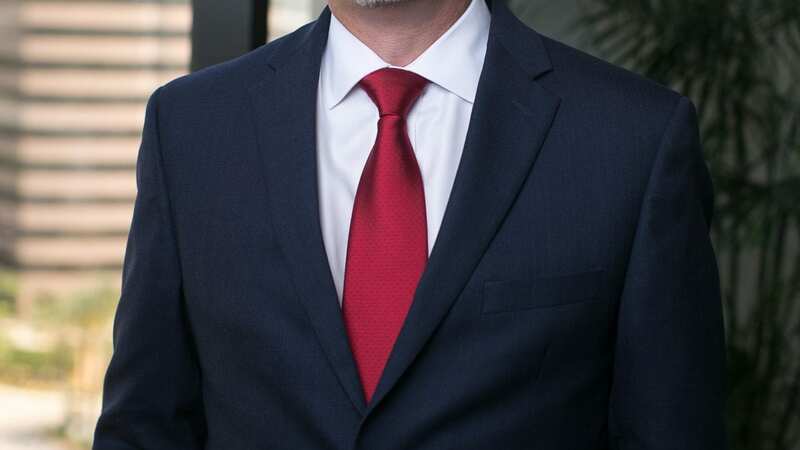 He has experience with both private real estate syndications and publicly registered REIT’s, and has successfully managed residential, commercial and industrial real estate investment syndications, and development projects in Pennsylvania, New Jersey, California, Arizona, and Hawaii. Brian earned his MBA from California State University – San Marcos, and has a Bachelor of Science degree in engineering and a Master’s degree in environmental engineering from Penn State University. He is a Registered Civil Engineer in the State of California. He is on the Oceanside Utilities Commission, has served on the Board of Directors for the Kailua Village Business Improvement District, and has served as Chairman of the Pennsylvania Department of Environmental Protection Roundtable Committee.